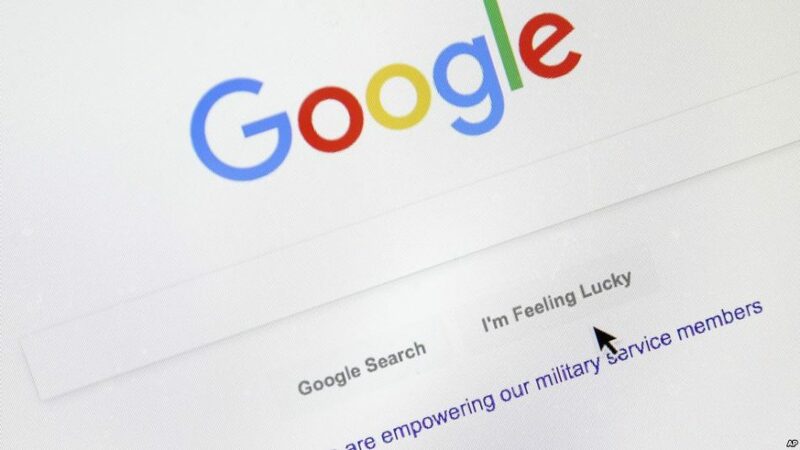 Google is planning to launch a new feature that will enable users to leave comments in search results that could be seen by others. Basically, you can find certain features commonly found on social media platforms in the Google Search. Users can not only read comments left by others, but they can also react on certain comments for instance: “like” or “dislike” their comments on Google search results. However, the comments posted by users on Search will be subject to Google’s policies. Moreover, users can also comment on sports games, while they are live. The comments cannot be left anonymously, so users will have to be login to their Google account. Anyways, you can delete comments after publishing them. Additionally, this will be an interesting feature to keep an eye on as it evolves. ultimately, it may add a brand new component to Google search if it’s extended to additional styles of content.